Today you have an excellent opportunity to try the latest scene generator by Ruslan Latypov in action! 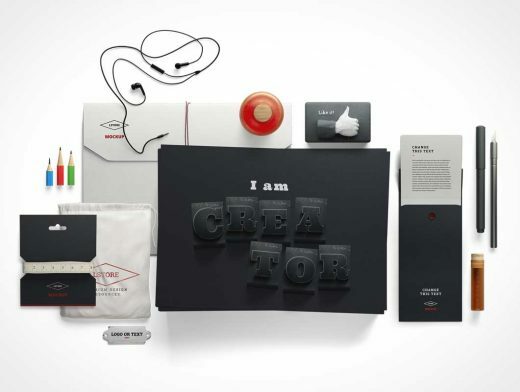 Don’t miss this handy free version of ‘I am Creator’ generator which includes more than 50 elements. You also get a pre-made scene and 8 hi-res backgrounds for your creative experiments as a bonus.